Quirke shot a 76 but was caught on 222 as Hargreaves closed with a fine 72. The Heath’s Tom Tyrell finished third, two shots off the pace with defending champion Adrian Morrow tied for ninth after a closing 76. Michael Quirke. 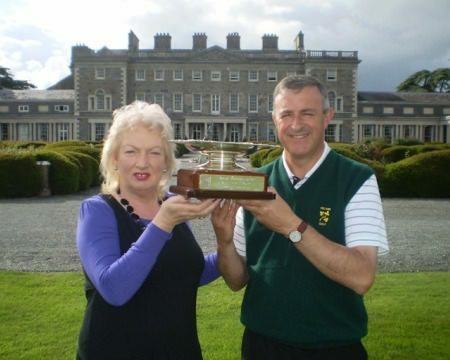 pictured at Carton House during the 2010 Irish Senior Open on the European Senior Tour, made a fine start to the Irish Seniors Amateur Open at Malone. 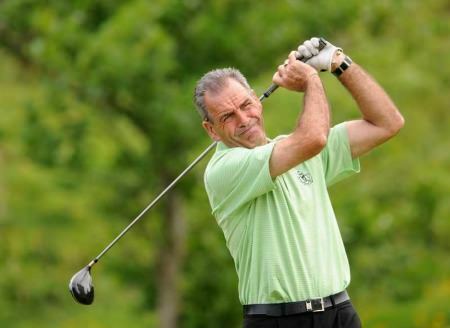 Doneraile’s Michael Quirke defied a swirling breeze and took advantage of glorious sunshine to open with a spectacular one-under 70 and lead the Irish Seniors Amateur Open Championship by three shots at Malone Golf Club.